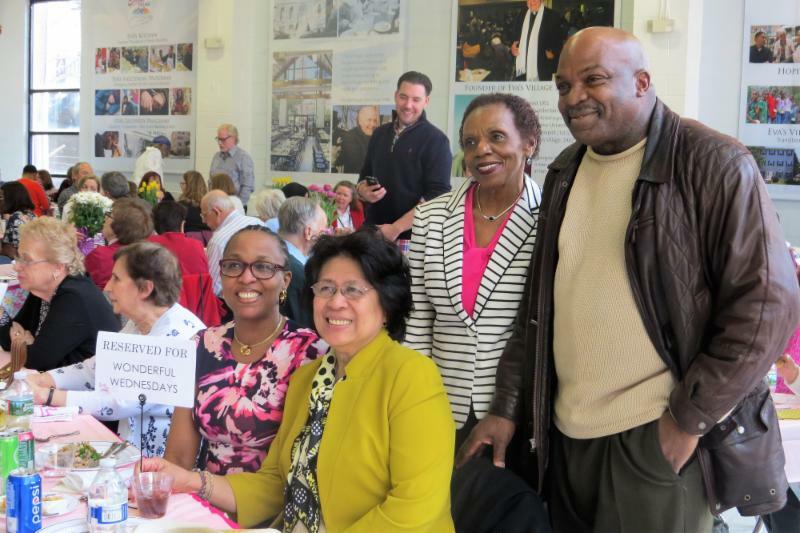 On April 9, more than 120 volunteers gathered in Eva's Community Kitchen - for once not to serve others - but to be recognized for their extraordinary contributions and to partake in a festive meal prepared by students at Eva’s Culinary School. Each April, during National Volunteer Month, Eva’s Village celebrates the volunteers who support our mission. ﻿More than 3,000 volunteers a year pitch in to serve meals in our Community Kitchen, help clients prepare to re-enter the workforce, work in Eva’s Medical and Dental Clinics, provide peer recovery support, assist with special events, and work outdoors to beautify Eva’s grounds. Eva's volunteers keep coming back because they find personal meaning and purpose in their work. "Collectively, we make people's lives better here," Carol Murray, a long-time volunteer told the group. We invite you to view more photos and to learn more volunteer opportunities for individuals or groups . 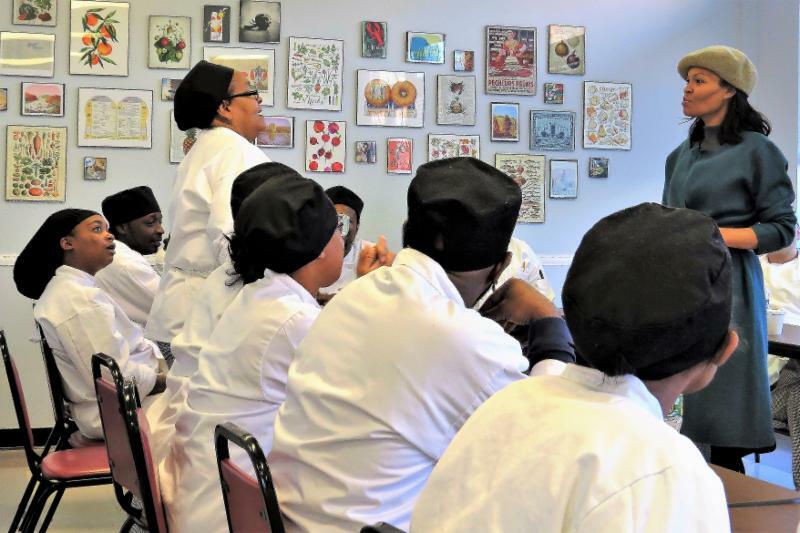 This winter, Eva's Village partnered with The Ammon Foundation to bring life skills workshops to Eva's culinary students and participants in Eva's Recovery Community Center. The partnership plans to incorporate the workshops into multiple programs at Eva's throughout the year. Topics include Self Care, Time Management, Budgeting, and Study Skills. " Self Care builds confidence and supports other skills needed for a full and meaningful life," explained Christine Love, Director of Workshop Programs for the Ammon Foundation. The foundation's mission is to support and empower individuals in recovery and those who face challenges and obstacles to education. Read more . Eva's Village, its Opioid Overdose Recovery Program ( OORP ), and community partners received the 2017 Merit Finalist Award from the Mutual of America Foundation in March. Our partners work with Eva's 23 Recovery Specialists to connect overdose patients in local emergency rooms to recovery treatment and support. Through our partnerships with St. Joseph's Health in Paterson and Wayne, St. Mary's General Hospital, Passaic, New Jersey Division of Mental Health and Addiction Services, Paterson's Fire Department, WellCare NJ, Horizon Blue Cross Blue Shield, and Passaic County we have engaged more than 800 patients who are struggling with addiction and 91% of them have gone on to receive treatment. Read more . 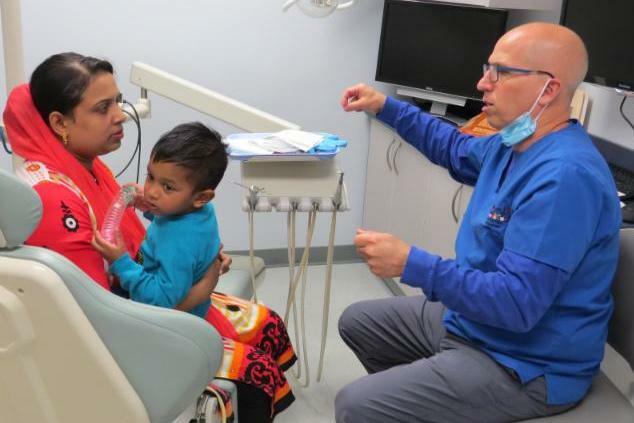 "Prevention is the best thing we can give a kid," noted Dr. Ramos, volunteer pediatric dentist at Eva's Village. 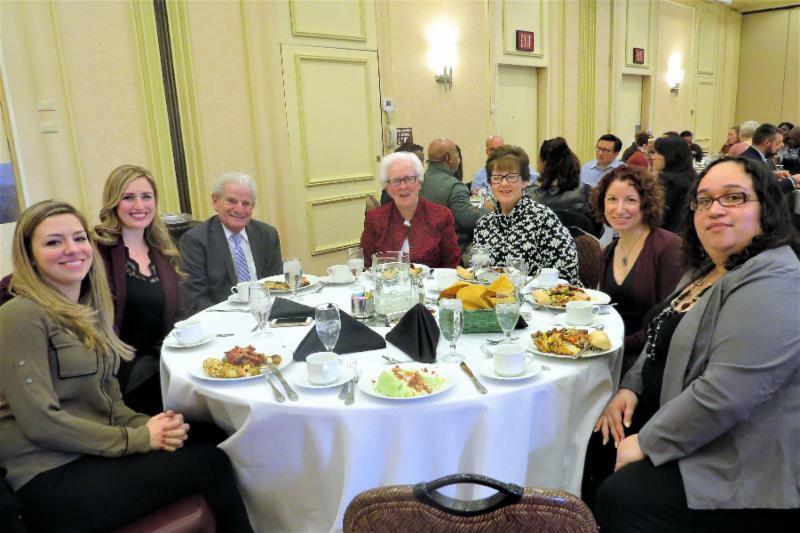 A grant from the Delta Dental of New Jersey Foundation expands Eva's pediatric dental services to children in Paterson and Passaic County, as well as to the 50+ children who live at Eva's Village. The foundation is committed to promoting overall wellbeing by increasing access to dental care for underserved and uninsured populations. Read more . ﻿Join professionals in law and accounting for an inaugural dinner to benefit Eva's Village. Make a reservation today for tables, tickets, and ads! Visit the event page for more information . 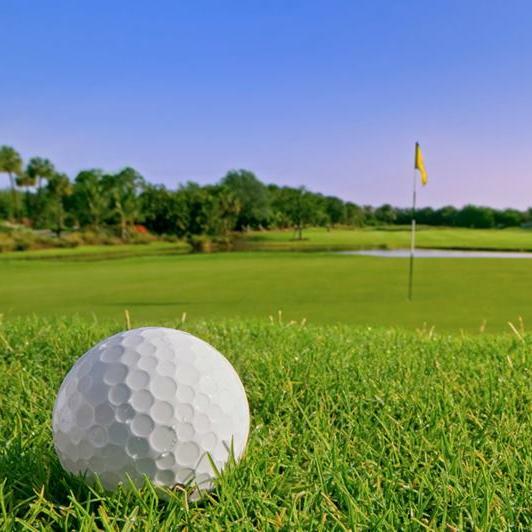 You are invited for a day on the golf course followed by a cocktail hour and awards dinner, a silent auction, raffles and prizes. Reserve tickets, packages, and sponsorships on line. Visit the event page for more information. 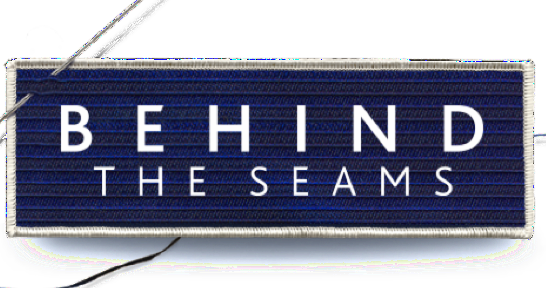 ﻿Behind the Seams Fashion Show Now Featuring Fall Fashions! Check our event page for updates!